Heroic Royal won handily at prestigious Aiken at the Maiden Special Weight level in early spring 2015. 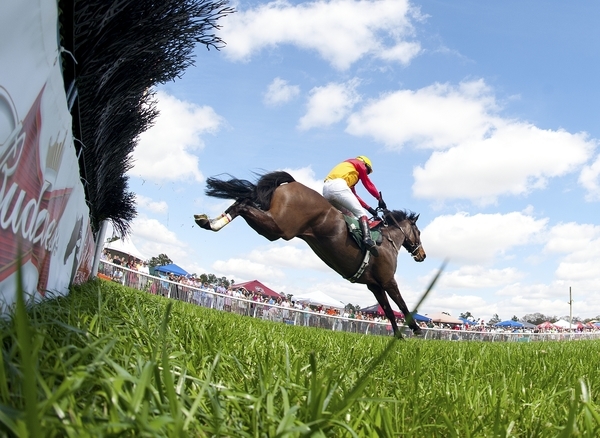 Heroic royal is campaigning as a maiden timber horse as well as staying fit as a fox hunter. 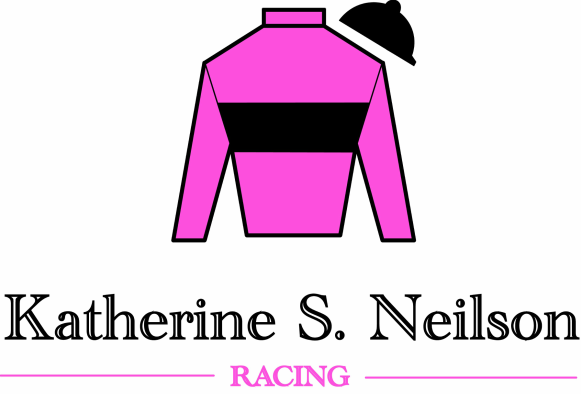 Copyright© 2016 Katherine S. Neilson Racing / All Rights Reserved.